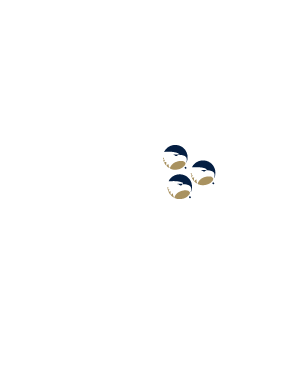 This course is offered in partnership with the Society for Human Resource Management (SHRM). 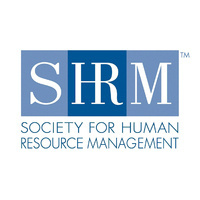 SHRM’s Competency Model covers eight behavioral and leadership competencies, including leadership & navigation, ethical practice, business acumen, relationship management, consultation, critical evaluation, global & cultural effectiveness, communication, and one technical competency on HR Expertise (HR Knowledge), of which recruitment and selection, compensation, talent management, training and development, employee relations and engagement and compliance are covered. This 36-hour review course provides a broad overview of HR management issues and core body of knowledge. For those not seeking certification, the SHRM Learning System course provides a comprehensive and accelerated option for professional development. Participants gain a generalist viewpoint, refresh key ideas and concepts, strengthen their understanding of core HR competencies and increase productivity in the workplace.